CBD is a non-psychoactive compound in marijuana. It shows promise as a treatment for a wide range of conditions, such as multiple sclerosis, chronic pain, depression, and epilepsy. And as our knowledge of CBD grows, so does demand for it. There are now many cannabis strains and products that boast a high CBD content. One popular product is CBD isolate powder, and it is the purest form of CBD available. CBD isolate is a crystalline white powder comprised of 99 percent or higher CBD. Everything else including the THC and other cannabinoids, and plant materials like terpenes, oils, and chlorophyll has been removed. What’s left are naturally-derived CBD crystals that are odorless and flavorless. If it’s CBD and CBD only that you’re after, CBD isolate powder is the purest option available. Because CBD is non-psychoactive, the isolate powder is a good option for those looking to avoid THC and its effects. The legality of CBD is complex and still evolving. According to U.S. federal law, CBD derived from the marijuana plant is a Schedule I drug. Meanwhile, CBD derived from hemp appears to be a loophole to this restriction. Additionally, dozens of U.S. states have recreational, medical marijuana or CBD-only laws that legalize CBD at the state level. 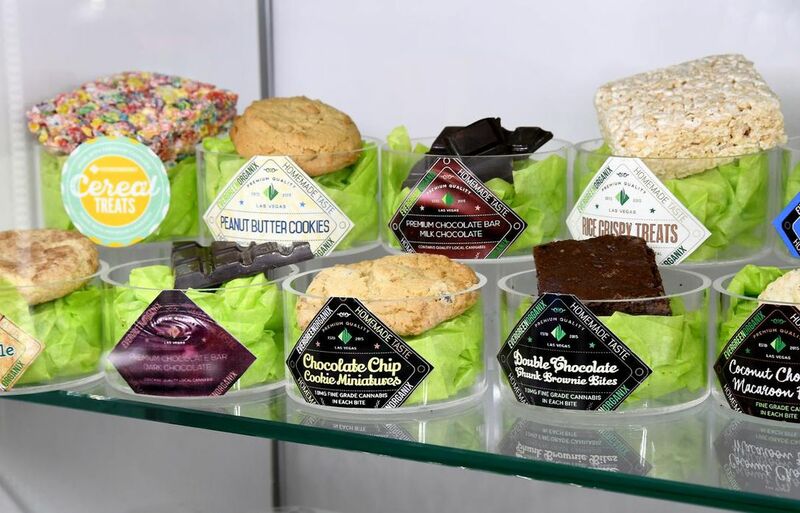 Despite CBD’s confusing legal status, CBD products including isolate powder are widely available on the Internet, as well as in many health food stores. Like many cannabis products sold today, CBD isolate powder is made using an extraction process. Ellese McKenney, with The CBDistillery, says that the two most common methods for producing the isolate powder are ethanol and CO2 extractions. The first method of making CBD isolate uses ethanol as a solvent to separate the plant’s components. The second method involves pushing CO2 through the plant material in a series of filtration chambers. Chemists then use a process known as chromatography to remove further plant materials. Finally, the isolate is activated by decarboxylation. “This involves heating the cannabinoids into a form that allows [them] to immediately interact with the endocannabinoid system, making the compound more usable throughout the body,” says McKenney. CBD isolate powder’s biggest draw may be its versatility. There are many possibilities for how to use CBD isolate, and it is also very easy to control and manage dosing. While it can be ingested directly by putting some into the mouth or onto food, imagination is the limit with how to use CBD isolate. It can be infused into liquids and cooking oils, dissolved into sweeteners like honey, dabbed, vaped, or even added to existing cannabis products for an extra boost of CBD. You can also use CBD isolate powder to create your own products, including edibles, tinctures, recipes, supplements, and more. For those who enjoy the aromas and tastes of cannabis (which are courtesy of terpenes), mixing it with a terpene isolate can customize the powder. Physician and medical cannabis expert David Bearman, MD, adds that it is important to look for lab-tested goods. 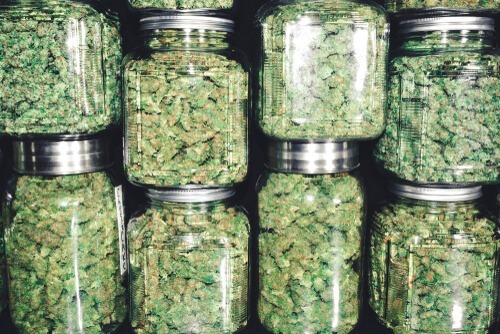 “Make sure the cannabis has been properly tested and is accurately labeled,” says Dr. Bearman. While CBD-only products like isolate powder are lauded for their pure CBD strength, they may not actually be the best way of delivering CBD. Cannabidiol may actually be more therapeutic when taken as whole-plant medicine, rather than in isolation. “There are 113 cannabinoids in cannabis and many of them have multiple therapeutic uses,” explains Dr. Bearman. 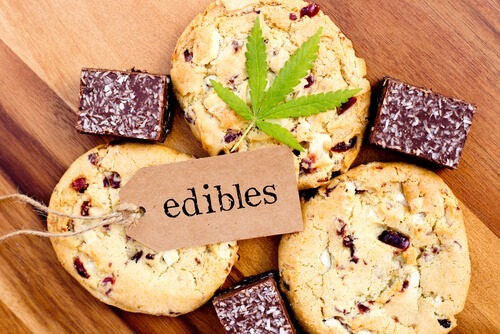 The combined benefit of all the compounds in marijuana is known as “the entourage effect”. When one compound, such as CBD, is isolated from the rest and taken alone, the user misses out on the value of this effect. While CBD isolate will certainly work alone, many experts believe that CBD and THC have a special synergy, and should be taken together. An Israeli study published in Pharmacology & Pharmacy in 2015 supported this, finding that isolated CBD has a limited therapeutic window compared to a CBD-dominant strain of cannabis. That said, many people still obtain significant relief when using CBD-only formulations. CBD products are becoming more and more popular. This trend is fuelled by the increase in studies demonstrating CBD’s therapeutic potential. CBD isolate powder is a versatile and easy-to-obtain product for those looking for pure CBD. It is made by extracting CBD from the cannabis plant. CBD isolate can be consumed in many different ways, including vaporizing, dabbing and sprinkled on food.